Many inspiring leaders have offered their passion, time and energy to develop a family business into an international food industry group. Ever since the start of the business in 1883, Polttimo’s owners have actively participated in the development of the company. Today, already the 5th generation of the family has taken its place in the Polttimo Board of Directors. 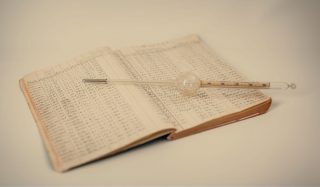 Polttimo was established in 1883 as a spirits distillery. The ownership has stayed within the family; today the owners represent the 5th generation. 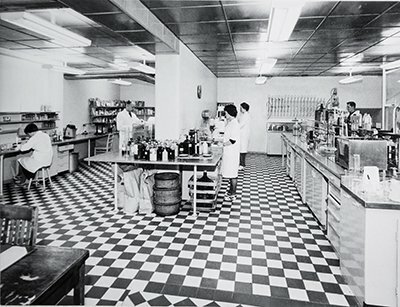 Over the years the business moved from spirits and yeast production towards malt and food ingredients. 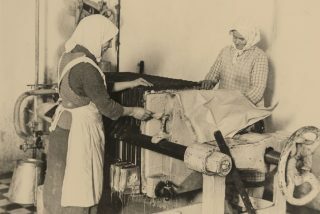 Export started in the 1960s. 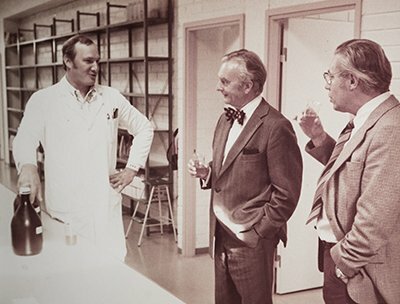 In the 1971 the first malt production unit abroad (Sweden) was established. Today Polttimo Oy is the parent company of the group. Polttimo is a responsible and far-thinking owner and an active business developer. Oy Lahtis Bränneri Ab (Lahden Polttimo) was established as a spirits distillery in Lahti, Finland during the time of strict legislation on alcohol. Ferdinand Frigren started beer brewing. 88 breweries in Finland, using 3 100 tons of malt. 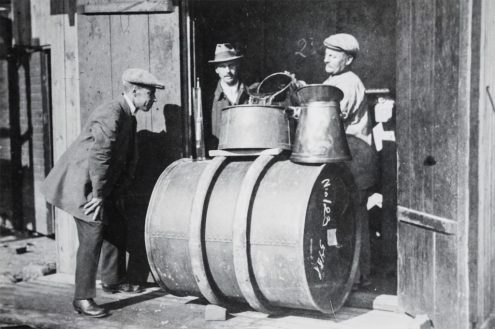 After a national referendum, the prohibition was ended due to increased smuggling, violence and crime rates. Malt production started. 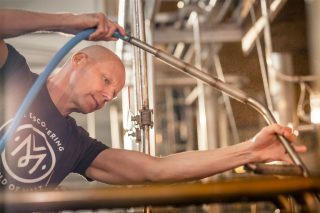 Finnish breweries now used over 3 800 tons of malt. The first and so far the only Summer Olympics in Finland. Use of malt in Finnish breweries: 13 500 tons. Use of malt in Finnish breweries nearly 18 500 tons of which approx. 12 000 tons from Polttimo. 3rd Category Beer to grocery stores in Finland. Extension of Seeger Maltings in Lahti, Finland. The first Finnish food industry company to invest abroad. 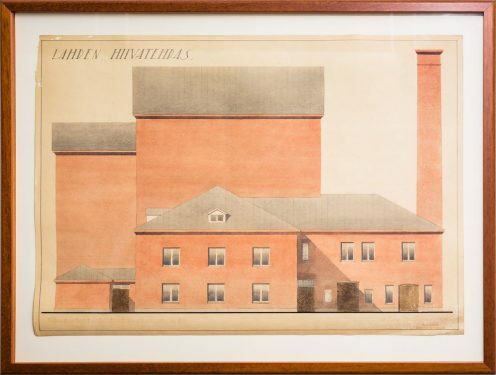 Nord-Malt AB was established, maltings in Söderhamn, Sweden. Lausmann Maltings built in Lahti, Finland. Oy Maltax Ab was established. Maltax’s new malt extract factory started production. Oy Biofincon Ab was established. Roastery built in Lahti, Finland. 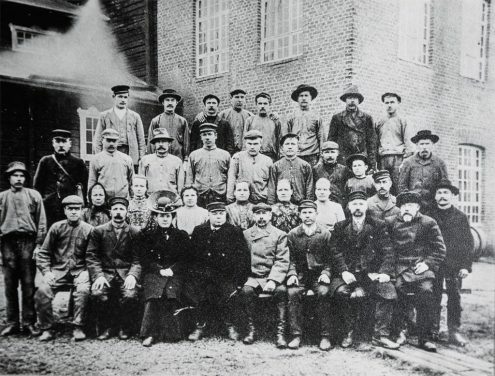 Finnish Yeast was the only yeast company in Finland after the acquisition of the Rajamäki yeast factory. Polttimo bought AS Saku Linnas, a malting house in Estonia (closed down in 1999). Finland and Sweden entered EU. Nordic Yeast bought 51 % of the shares in Rigas Raugs in Latvia. Polttimo sole owner of Finnish Yeast Ltd.
Svenska Malt AB was established, maltings in Halmstad, Sweden. 50 % of UAB Litmalt was acquired, maltings in Panevezys, Lithuania. Joint Venture with Svyturys-Utenos Alus (BBH). LP Research Centre was established. Euro introduced as the currency in Finland. Saku Linnas in Estonia was closed down. Viking Malt Oy was established. Maltings in Finland, Sweden and Lithuania. Nordic Yeast sold its shares in Rigas Raugs to its owners Polttimo and Jästbolaget. 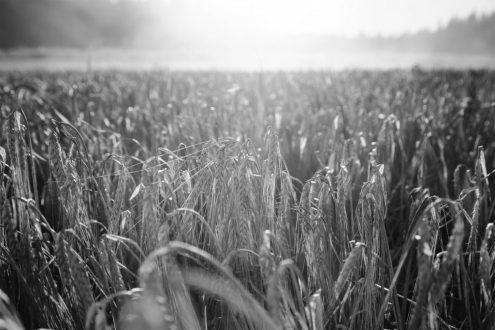 Investment in new malt houses in Halmstad (Sweden) and Panevezys (Lithuania). Doubling of malt extract capacity at Maltax. Viking Malt malting house in Söderhamn (former Nord-Malt) closed. 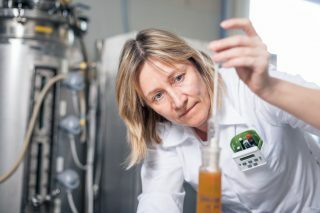 Finnish Yeast Ltd sold to Lallemand GmbH. Polttimo sold its shares in Rigas Raugs, Latvia. Polttimo sole owner of Biofincon after acquiring the shares previously owned by ICI. 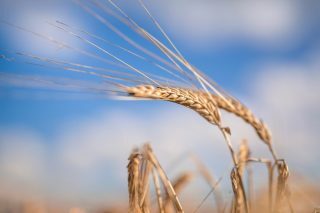 Viking Malt acquired full share capital of UAB Viking Malt (former UAB Litmalt). Oy Maltax Ab, Oy Biofincon Ab and LP Research Center merged into Senson Oy. Senson Oy started its operations in January 2009. Viking Malt bought Raisio Malt. In January the malting house in Raisio was closed down. Polttimo celebrates its 130 year anniversary. 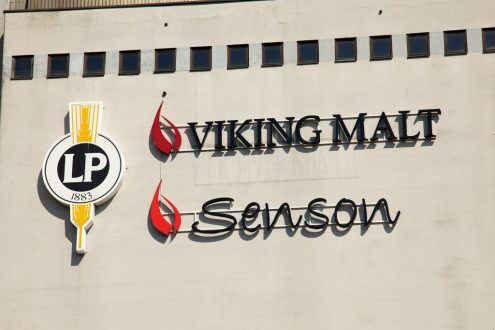 Viking Malt doubles its capacity by acquiring Danish Malting Group. 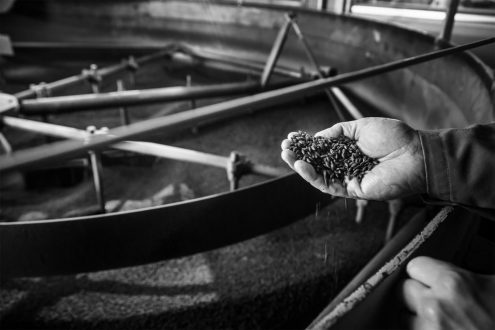 Six sites in 5 countries operate under the Viking Malt brand. Polttimo Group uses 1 000 000 tons of maltable grain annually.